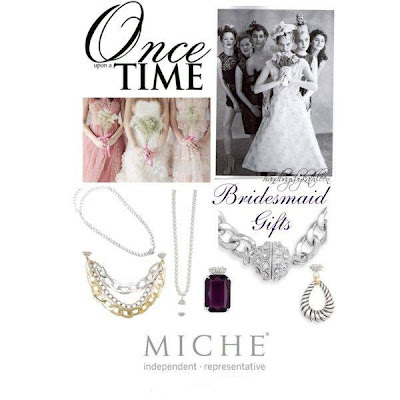 Miche Jewelry is the perfect gift to give to your Bridesmaids. They will surely fall in love with them. And the best part is that they are interchangeable. 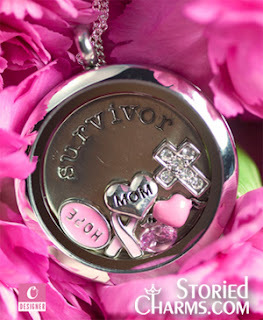 They can add Accents for Necklaces, Accents for Earrings to their collection anytime.